We suggest orientation at someone else’s SunRaiser and learning the details by helping on a few others, then we’ll put your installation on the calendar. For those who don’t have time or other support, we can refer you to honest commercial installers. Contact the city code department to be sure that they don't have any objections. Although panels don't weigh much, some code people don't understand this and require extra support. Keep track of what is said and who said it. Most people in the code department support what we are doing and things can go smoothly. 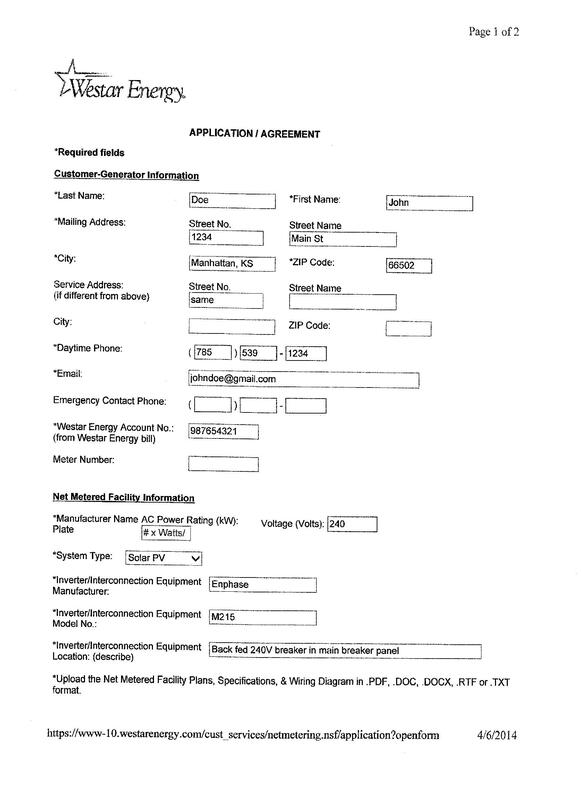 Contact Tammie Rhea at Westar and send her the application or fill it in online here: https://www.westarenergy.com/net-metering-application, the wiring diagram attached, and $100.00. Panels are 64 1/2" long x 38 11/16" wide. They need 1/4" gap between panels for mounting. Order the system and pay for it with a check (We will let you know what you will need and how much). Join the FHREEC by paying $15.00. Invite your friends to help you to install the roof mount rails, and attach the inverters to panels. Panels are not heavy, and two people can easily handle them, but some roofs are not easy to work on due to their slope and heights. In some instances, you may want to call professionals. 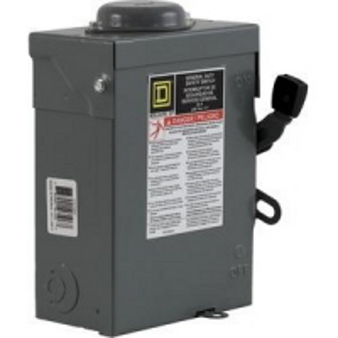 Hire an electrician to wire into your breaker box. This costs approximately $300. Call the code people so they can inspect and "green tag" the project. 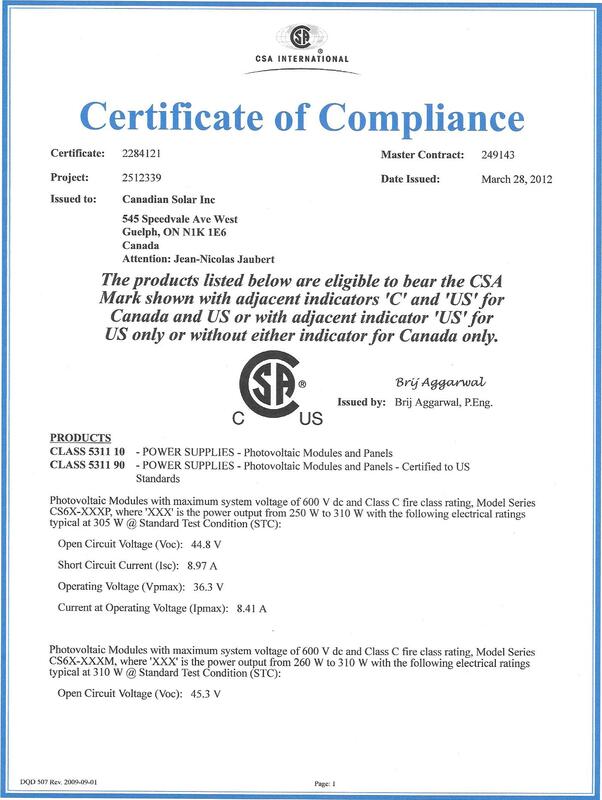 Call Westar to install the meter.